Plenty of people go through the process each year of dissolving their marriages, splitting their assets and making custodial arrangements for their children. 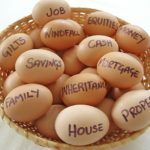 While every divorce situation is unique, separating spouses should do the following 10 things to up their odds of coming out of the proceedings on financially stable ground. 1. Take stock of your marital assets, but don’t move them. Ideally, both spouses should already have a firm grasp of account balances and the value of joint assets. But if not, now is the time to review old bank statements and inventory safe deposit boxes to ensure your spouse hasn’t been trying to move money or hide assets from you. 2. Prepare for a new career ASAP. As soon as people know they are getting a divorce, they should think about how they will support themselves in the years after. “If you’re not employed, this is a time to boost your career or even start one,” says Allen Gibson, a chartered divorce financial analyst with Gibson Private Wealth Advisors in Dallas. He says a common mistake people make is waiting until a divorce is finalized before beginning their job hunt. By that point, they may have squandered precious months, or even years, which could have been spent polishing skills or networking with others. 3. Stay put for the time being. 4. Don’t get emotional about your home or other items. Too often, people give up valuable assets or other rights in order to keep the family home, says Kira Gould, a certified divorce coach and a certified real estate divorce specialist. While it may seem traumatic to sell the house, it is often for the best. “When we finally manage to wrestle them from their house, they’re happier,” Gould says. Other spouses may become emotionally invested in keeping certain items simply out of a desire to one-up their soon-to-be ex. “People are really blinded by the power of the win,” says Carrie Rollings Meynet, a real estate agent at the real estate firm Gibson International. As a result, they may spend extra on legal fees or give up more valuable assets in order to keep something of lesser value. 5. Think about the tax implications. Next to a house, a retirement fund may be the most valuable asset a person owns, but Gibson says couples shouldn’t expect to simply cash out and split the proceeds. “If it’s not done properly, a person could pay a penalty,” Gibson says. “Plus, there’s taxes.” Spouses should consider the tax consequences of trading one asset for another during the divorce proceedings. “The house on the lake is a tax-free benefit while the retirement fund is taxable,” Azoury says. 6. Check for legal obstacles. Even if a couple agrees to split a retirement plan, it may not be possible. Such an agreement can only be fulfilled if the retirement plan administrator allows it. “The law of the plan is the law of the land,” Gibson says. 7. Consider all insurance options. Divorces commonly require one spouse to pay child support or maintain health insurance for dependents. But if that person should be unable to work in the future, both of those financial safety nets could disappear. To avoid that from happening, spouses may want to consider requiring disability insurance or other coverage as part of the divorce settlement. “Make sure any document is binding even if a death occurs,” Azoury says. 8. Get your own team of professionals. Divorce can be messy, expensive and emotionally wrenching, so it’s best not to go it alone. “See a therapist beforehand so you can clearly go into the situation,” Azoury says. “I have one client who was so emotionally distraught that she used [her husband’s] lawyer. He took advantage of her.” In addition to a therapist and a lawyer, bringing in a financial planner can also be helpful. In all cases, look for someone experienced in divorce cases. “Better to find people with specialty knowledge than jacks of all trades,” Gibson says. 9. Do your own legwork. Paying a divorce attorney can quickly deplete a bank account, but people can save money by coming to meetings with all the pertinent information. Bring identification numbers, tax records and other documents rather than having an attorney research that information at a hefty price tag. “The attorney will be glad to overcharge you,” Gibson says about looking up records you could find for free. 10. 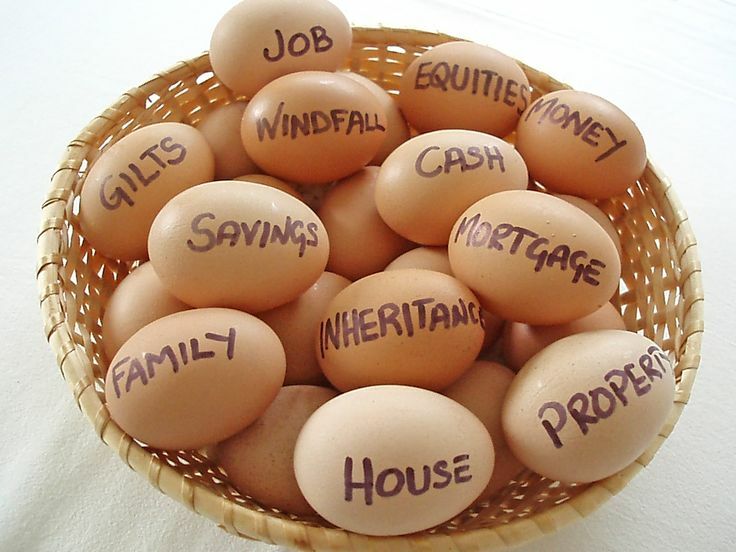 Be realistic about your future financial needs. Even the most amicable divorce means a significant life change for both spouses. “In divorce, reality changes for everyone,” Gould says. Azoury suggests people plan to live on half their previous household income, but maintain about 70 percent of the expenses. That may seem like a tall order, but one that can be met with proper planning. What to do about the Marital Home?